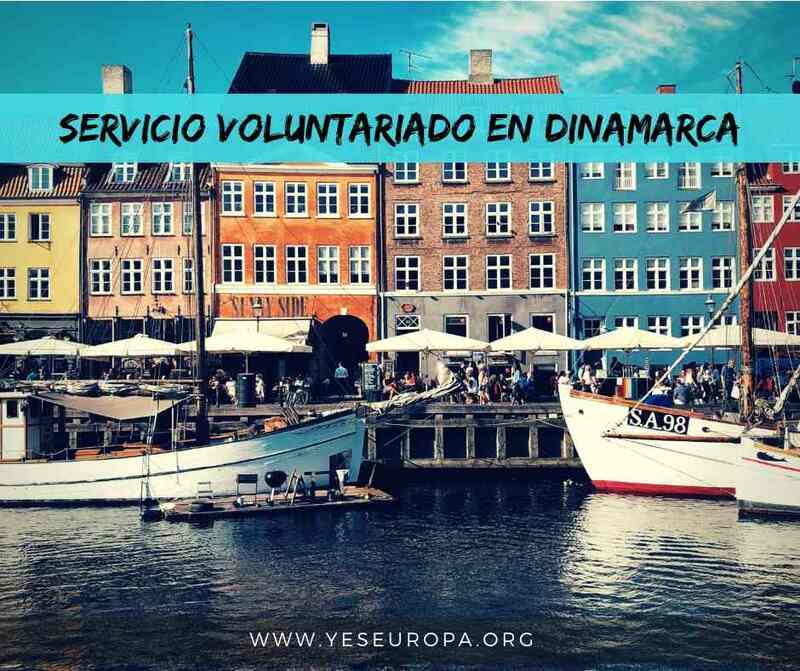 Apúntate ya a esta nueva oferta de Voluntariado europeo en Dinamarca. Todos los gastos son pagados : viaje, comida, alojamiento y seguro. Hosting is the only school in Denmark educating young people in the field of organic agriculture. The approximately 100 students and future farmers are instructed in domestic animal care, cultivation of plants, technical skills, social studies, economics, production and management. The school is placed in a very beautiful Danish countryside near water, forest and cultivated fields. Personally and collectively we highly value ecology, community, development, credibility and quality in everything we do. The students can choose to live at the school. This creates the best possible way of forming a close relationship with each other as well as with the staff. The atmosphere at the school is very informal and the placement will be great for a volunteer who is not afraid of getting his or her hands dirty from digging up vegetables or helping out taking care of the animals in the stables. Kalø Økologisk Landbrugsskole has an international programme called “Global Organic Farmer”. Classes of this program consists of 50% Danish and 50% foreign students from EU countries. The foreign students live at the school together with the Danish students, creating an international environment. The staff consists of: Agronomist, agricultural technologist, kitchen staff, farmer, IT, leadership, consultant, craftsman etc. In total there is about 25 people working at Kalø. 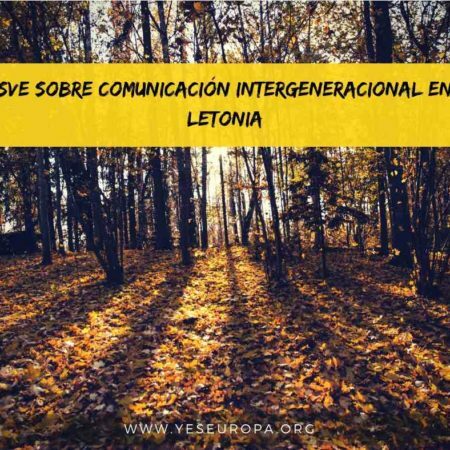 The staff is used to dealing with intercultural as well as interlinguistic differences appearing among the young people. The school is placed 15 minutes walk from the city Rønde (approximately 3000 citizens, various stores) next to Mols Bjerge National Park. It takes 30 minutes by bus to get to Aarhus (Denmark’s second largest city) and there are several bus lines going there. The recruitment process is open to all, but it would be generally preferred that the volunteer should have a keen interest in learning about agriculture, organic farming and sustainability. hosting will highly value a volunteer who is not afraid of getting his or her hands dirty from digging up vegetables or helping out taking care of the animals in the stables The entire recruitment and selection process will be done in a close cooperation with AFS Interkultur as the coordinating organisation. The volunteer will live and eat at the school together with the students, and will be expected to integrate him or herself in the social life as well as the responsibilities at hosting. The school has a large selection of student driven social activities and facilities such as choir, fitness room, table tennis, pool, football etc. The surrounding nature obviously gives you the possibilities of bathing in the ocean (it might be cold, though), walking or biking in the forest. In Aarhus you can also find plenty of opportunities for spare time activities. Allowance/pocket money: 220 euro in total: 180 euro (decided by the department of the EU) + 40 euro from the local AFS department. It is also possible to attend a free online language course.